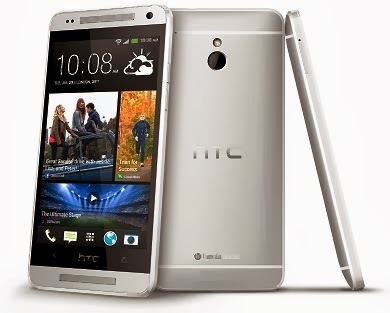 Video first before anything else, the HTC One mini has been set to be release in the Philippines. According to HTC Philippines, the launching of HTC One Mini will be on 3rd week of October 2013. Bringing new features, metal body and compact size. The success of HTC One is indeed a great hit in the mobile world, just like most high-ends phone (like Samsung Galaxy S4), a mini version of HTC One will be offered to 181 countries, measuring a 4.3 inch screen, thin bezels, and 9.3mm thin body. The HTC One mini has new features on its wake, if you watch the video you'll most likely know it, in any case the HTC Blinkfeed, HTC BoomSound, and HTC Hoe, most innovation are more likely on entertainment and photo/video gallery enhancement. Release date in PH: End of October 2013.